I love the detailed and expensive patterns they have. Not just tiny patterns. Not to mention the cheap price to buy all the back issues. Pages are incredibly clear and detailed. Very happy! It is nice being able to access all the back issues, but (even after subscribing), the ad bar is always on the top of the app. It gets distracting after awhile. I also wish I could view the issues I purchased on a computer. 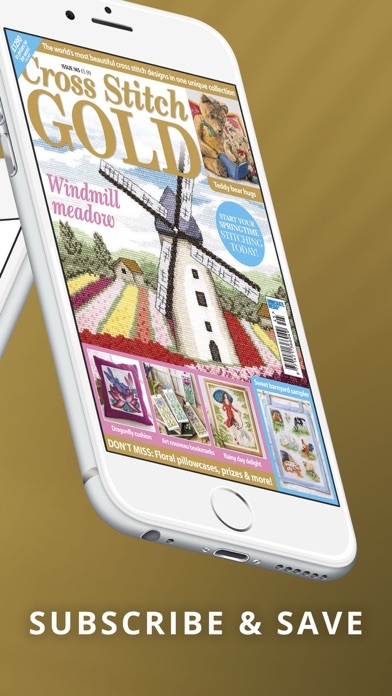 This app allows me to get copies of a great cross stitch magazine. Love the magazine! 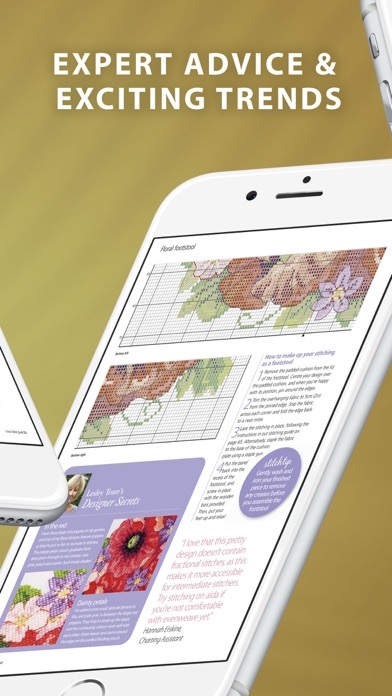 While not as fresh or modern as cross stitch crazy (my fav) the charts are more classy and timeless. 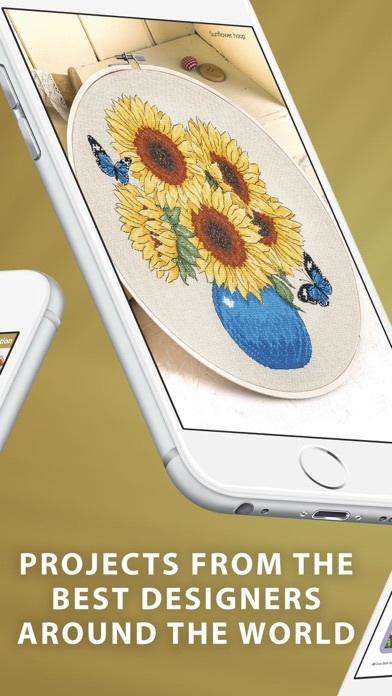 I love the ease of the app both for stitching (you can magnify) and purchasing materials. So super easy! Love, love, love! 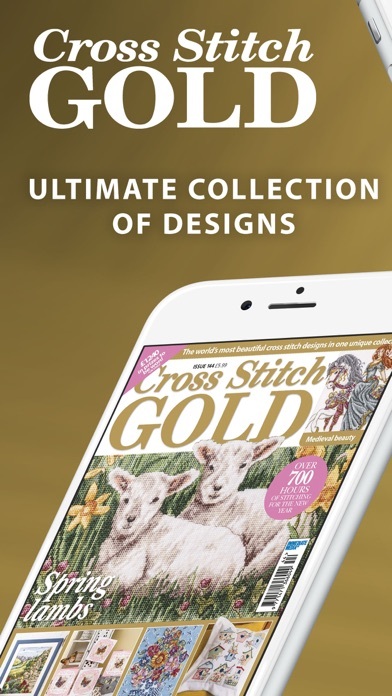 Cross Stitch Gold magazine is wonderful for all levels of Stitchers. Great to have app & library of issues on iPad. Love it ! This app is a sham. Despite numerous contacts with Customer "Support", I am not able to access the free back issues that came with my subscription. When trying to submit this review, I received a message that my nick name was taken and the entire review was erased. That mysteriously happened after I selected one star..... I have attempted to receive a refund but, again, they are unable to assist with this. Don't be fooled into wasting your money.